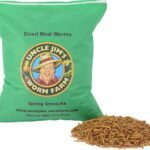 – Whatever your reason for purchasing live mealworms Uncle Jim’s Worm Farm will supply you with all your needs! We provide the quality, and service that has been working for over 40 years. -Fish, Birds, and Reptiles all enjoy the benefits of the high protein/nutritional value of mealworms. 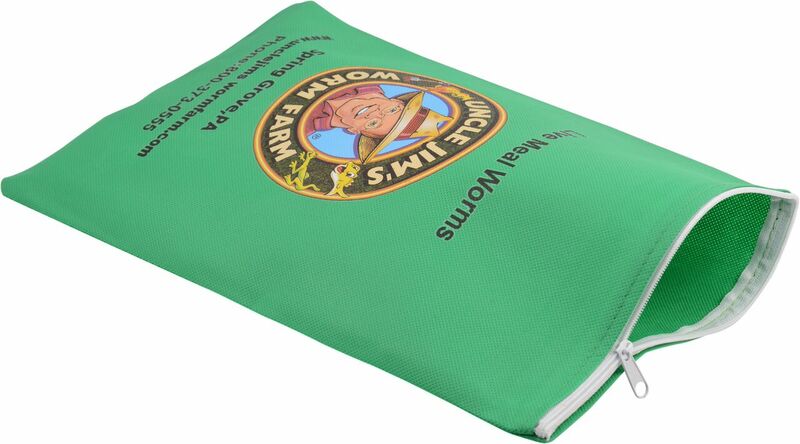 Whether enjoying a day of fishing or placed in a feeder to attract wild birds, the faithful always fullfills its destiny of supplying fishermen, pet owners, and bird enthusiasts with the highest degree of enjoyment. Everything turned out GREAT .. Thanks for your speedy help got them before you promised. I am very happy with my experience with Uncle Jim's. All the worms I ordered arrived healthy and continue to thrive. It was so easy to place an order. Order came quickly and mealworms were alive. Customer service was helpful with any questions I had. 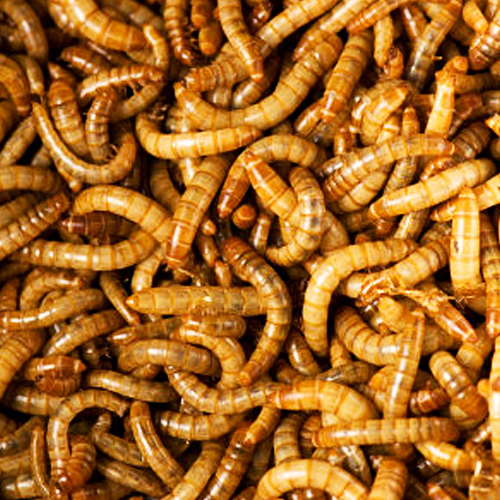 The meal worms arrived very healthy. My baby quail have enjoyed them thoroughly. I've been separating the live beetles from the worms, and moving the pupae to a separate bin, as well. Now I just need to figure out what the eggs the beetles lay look like so I can separate them from the beetles and have more mealworms in the future. I probably need to periodically move the beetles to a new container to prevent the beetles from eating all of their eggs. Little bit of a juggling act. 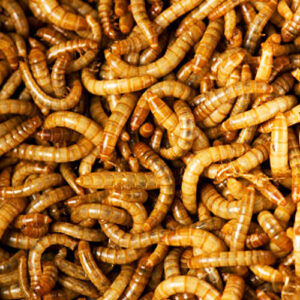 All in all, it is not so difficult raising meal worms. 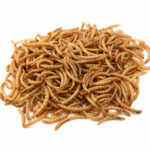 I would recommend raising mealworms to anyone who regularly purchases mealworms for their pets.